Shop online for 30 thumler-tru-square hobby arts and crafts at discounts up to 30%. 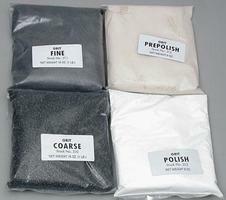 This package of GRIT POLISH is designed for use with Thumler's Rock Tumblers. (THUY0100) (THUY0102) (THUY0115). 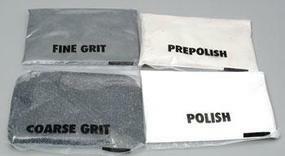 This is the Combo Grit Pack Large. This pack is designed for use with the Thumler Rock Tumblers. (THUY0100) (THUY0102) (THUY0115). This is the Combo Grit Pack #300. This pack is designed for use with the Thumler Rock Tumblers. (THUY0100) (THUY0102) (THUY0115). Rock tumbling is a hobby the family can enjoy together. If you are truly interested in producing flawless gems through the tumbling process, this A-R2 Double Rock Tumbler is ideal. 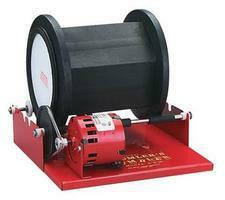 Rock tumbling is a hobby the family can enjoy together.The Model A-R12 Tumbler is extensively used by serious hobbyist and Sportsmen for an unlimited variety of tumbling and mixing operations. 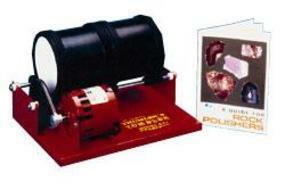 This is the MP-1 Rock Tumbler with Accessories from Thumler' Tumbler. Suitable for Ages 14 & Up. Rock tumbling is a Hobby the Family Can Enjoy Together. 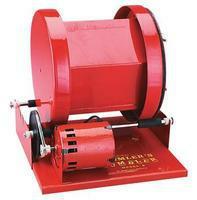 If you are truly interested in producing flawless gems through the tumbling process, this Rock Tumbler with Accessory Kit is Ideal. 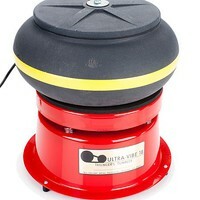 Discover the Fascination of Rock Polishing with the Original Thumler's Tumbler Rock Polisher (Model AR-1 #102). Suitable for Ages 12 and Older. 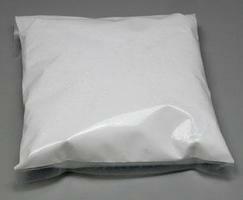 This package of Fine Grit is designed for use with Thumler's Rock Tumblers. (THUY0100) (THUY0102) (THUY0115). This is the Model T Belt for the Thumler's Tumbler by Tru-Square. Suitable for Ages 12 & Older. This is the box of Brazil Agate for the Thumler's Tumbler by Tru-Square. Suitable for Ages 12 & Older. This is a Box of Thumler's Tumbling Beads by Tru-Square. Suitable for Ages 12 & Older. This is the Gem Mix of Rocks for the Thumler's Tumbler by Tru-Square. Suitable for Ages 12 & Older. 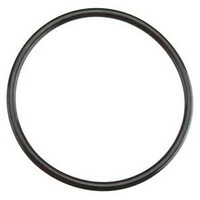 This is the R-3 Rubber Molded Barrel Cap for the Thumler's Tumbler. This REFILL Kit is designed for use with Thumler's Rock Tumblers. (THUY0100) (THUY0102) (THUY0115).